atleast expecting overseas collection to be provided by you will be correct... Be a trustable website.i beleived a lot for all movies in tamilboxoffice1..refer everything correctly before publishing boxoffice reports. 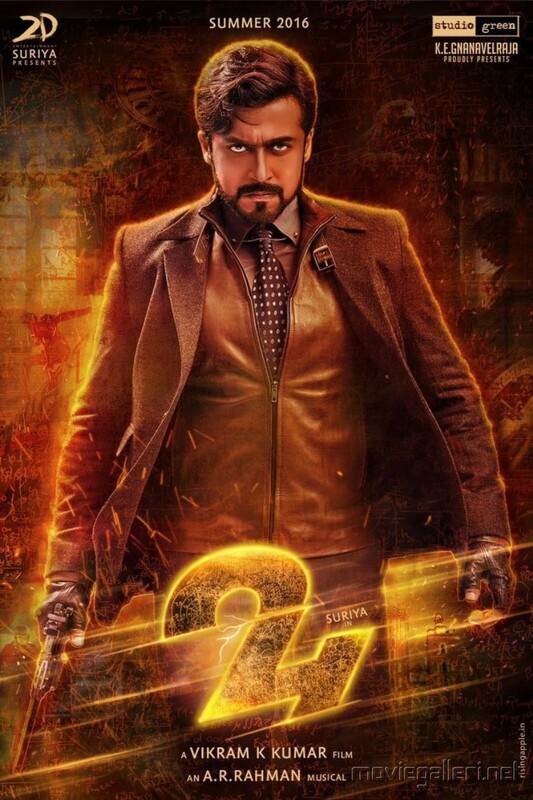 expecting 24 will have 24 c in overseas. waiting.u have put theri collection good.do it for all movies. update 24 and vedalam opening day ww.